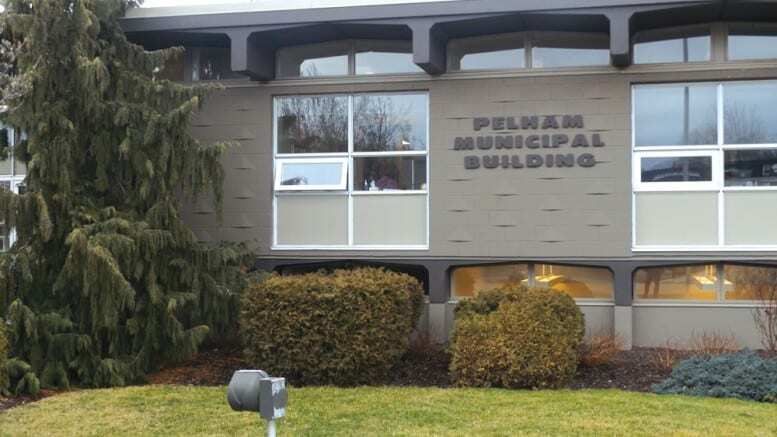 Dismissed Town of Pelham Chief Administrative Officer Darren Ottaway was paid almost $174,000 last year, according to Ontario’s annual Sunshine List, which reports municipal salaries of $100,000 and up. Ottaway was terminated by the Town in January after close to seven years on the job. The former CAO’s salary was far and away the highest of any local bureaucrat in 2018, according to the list, which included ten current Town of Pelham employees. In addition, former Treasurer Cari Pupo, dismissed back in May 2017, continued to be paid, earning $101,355 though 2018—this in addition to the $118,723 she earned in 2017. Highly-paid bureaucrats leaving their jobs during controversy has become something of a trend in Niagara. The Region’s own CAO, Carmen D’Angelo, who quit in February amid an Ontario Ombudsman investigation, was paid $251,936 last year, according to the Sunshine List. Niagara Regional Police chief Bryan MacCulloch topped the list of Regional employee salaries, at just under $282,000. Deputy chief Bill Fordy placed fifth at $223,000. For the third year in a row, Ontario Power Generation CEO Jeffrey Lyash led the way provincially with more than $1.7 million in salary in 2018. Four of the top 10 earners worked for OPG. Premier Doug Ford made $112,770 in 2018, although he was elected almost midway through the year. Former Premier Kathleen Wynne made $208,000 in 2017. Critics have noted that no women or people of colour appear in the list’s top 10. The highest-paid woman is Maureen Jensen, CEO of the Ontario Securities Commission. She clocked in at No. 12, with $710,000 in remuneration.